While researching our upcoming Valentine’s Day content, it became clear to us that gin and romance go hand in hand. 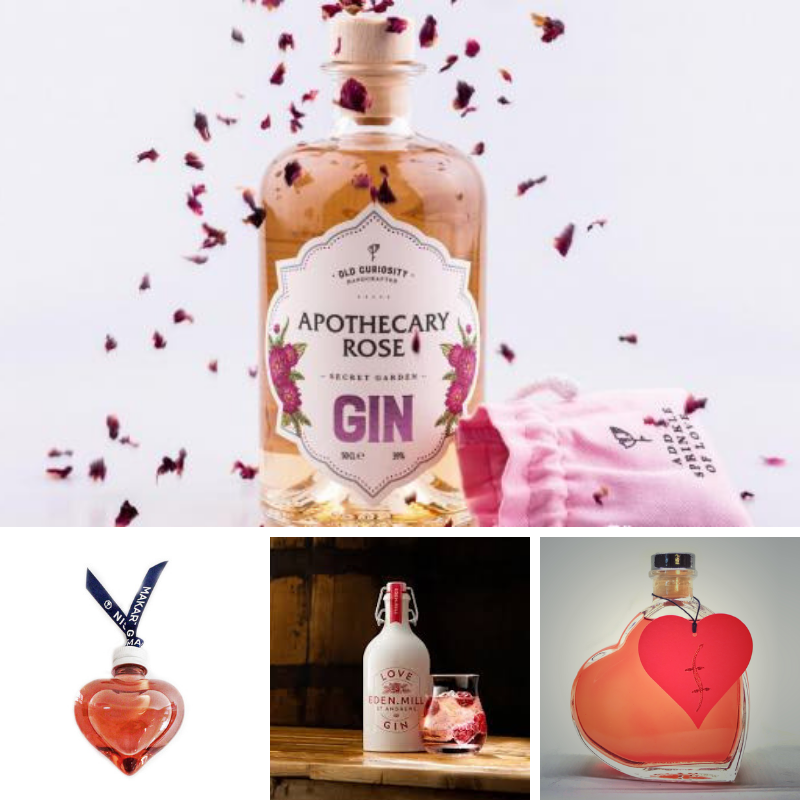 It seems Scottish Gin producers have noticed this too, and this year we’ve seen some beautiful Valentines-inspired gins coming onto the market. 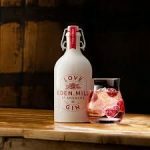 So if you want to treat the one you love, or simply spoil yourself – here’s a round-up of some of the best romantic Scottish Gin releases this year. 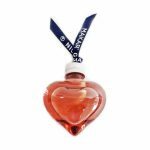 These little Cherry Gin Hearts from Makar are a great gift for gin-lovers this valentine’s day. Each one contains 6cl of Makar Cherry Gin and is adorned with a Makar Gin ribbon and gift wrapped in branded Makar tissue. Makar Cherry Gin is made by soaking ripe cherries and a few pink peppercorns in Makar Original Dry Gin – before pressing to release maximum flavour and vibrant cherry colour. 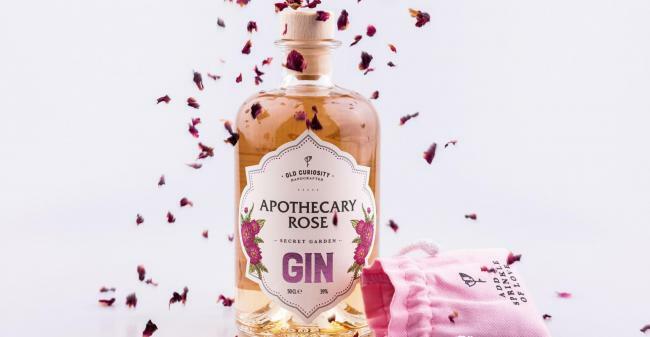 This quaint and delicate gin stirs up romantic thoughts at any time, as the liquid naturally turns gold to pink when tonic is added. However, the lovely Hamish from Old Curiosity Distillery is making our hearts beat a bit faster with added rose petals. 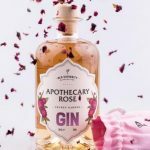 Until the end of March, every 50cl bottle of The Old Curiosity’s Apothecary Rose gin will come with a free bag of pink rose petals to garnish. 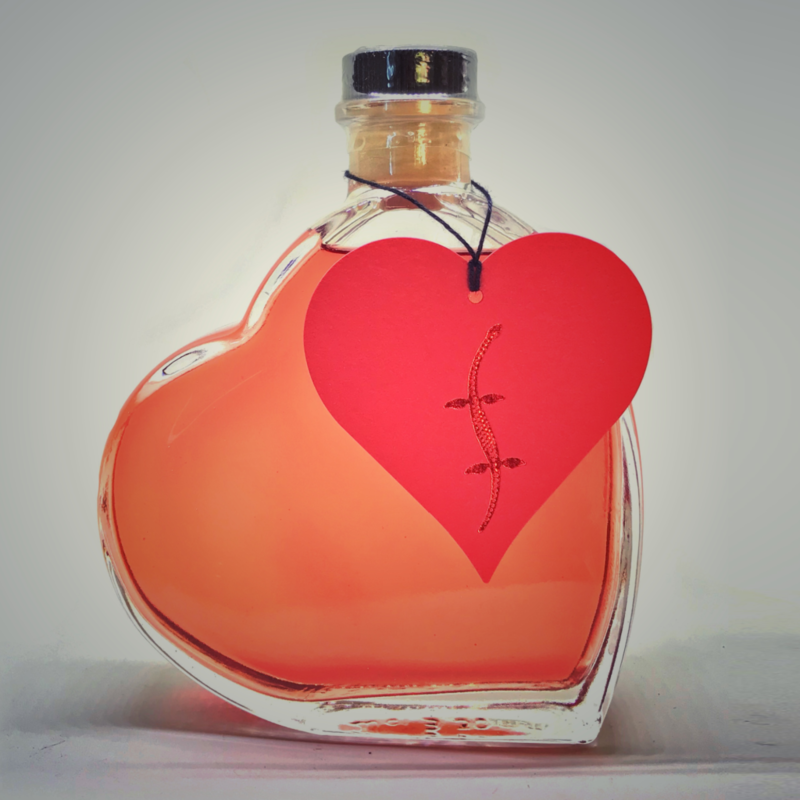 If you’re looking for a real & rare exclusive Valentine’s Gift – Loch Ness Spirits have created a special expression for Valentine’s Day. 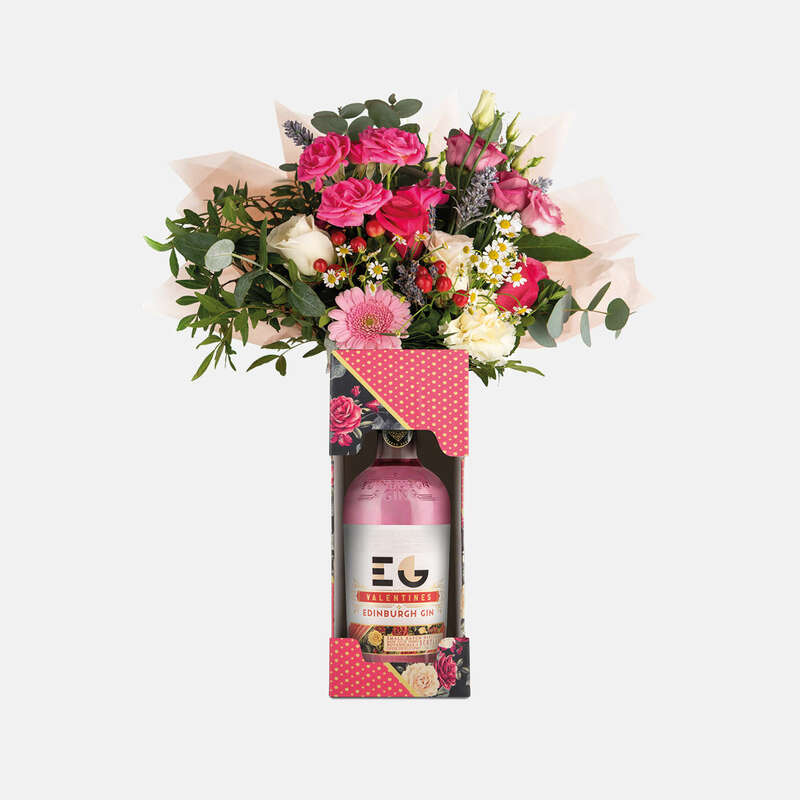 Their classic London Dry style gin has been inf.used with berries and rose petals enclosed in a beautiful heart-shaped bottle. There are only 100 bottles available though, so you’d better buy quickly. The original Scottish Gin of love makes an excellent gift for Valentine’s Day. The pale pink spirit brings together a blend of botanicals and exotic fruits. This pink gin is a pale colour when poured and when diluted, sweet vanilla and floral notes are brought out. 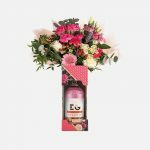 Available in a box set with two tulip glasses, it is sure to bring out the romantic in you. 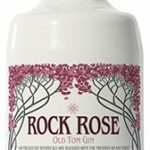 Okay, so it’s not a Valentine’s special edition gin, but we think this new release of this sweet and zesty Old Tom would be a fantastic gift for someone you love. Created using fresh, organic pink grapefruit peel and muscovado sugar, this promises wonderful fresh citrus flavour with a beautiful sweetness. The bottle design is a thing of beauty too. 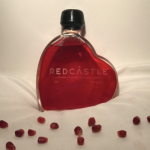 A beautiful glass heart, Individually engraved and wax dipped and filled with Redcastle’s delicious Raspberry & Pomegranate liqueur. Delicious on its own or as part of a fruity cocktail, these are sure to have hearts beating a bit faster. We hope you enjoy Valentine’s Day, whatever you’re doing and please enjoy your Scottish Gin responsibly.